How Ready Are You To Become The Mailman Should Your Mailman Die? 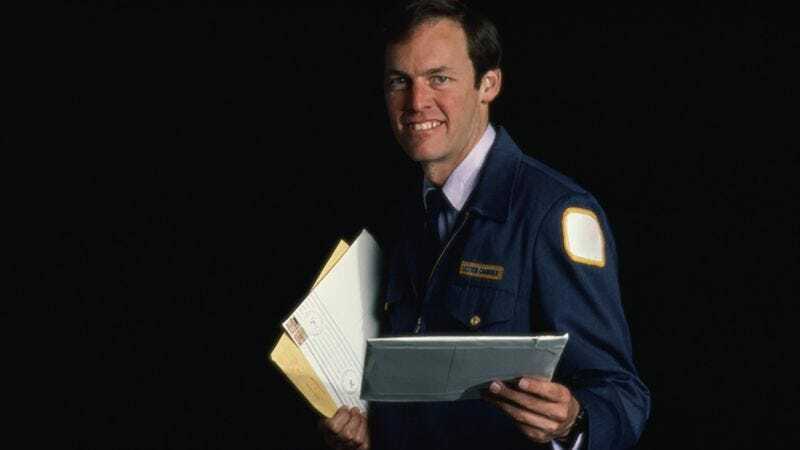 No matter how much we like to think it isn’t true, it remains a fact that mail carriers occasionally die. Are you ready to seamlessly take over the route so that your neighbors can continue receiving their mail?